Coastal Home Inspectors provide the best Fort Myers Home Inspection service in Fort Myers. So when you are in home selling or buying process we help you in making the right decision by giving you important information about the home’s structure and condition in which you are interested to purchase. Every home either newly constructed or used must have some problems and intensity of problems may vary from home. We as the home inspection company would highly recommend you to don’t buy a home without a licensed home inspector. When you are buying or selling home without a home inspector you are putting you biggest investment on risk. A home inspection is conducted to find defects in a home either its minor or major. So the purpose of a home inspection is to expose all defects found during the inspection in front of you before the final decision, so that you can make an informed decision regarding the purchase or selling of the home with peace of mind. Inspection of a home is not an easy process it requires someone special for its execution from start to end under the deep attention of observation. 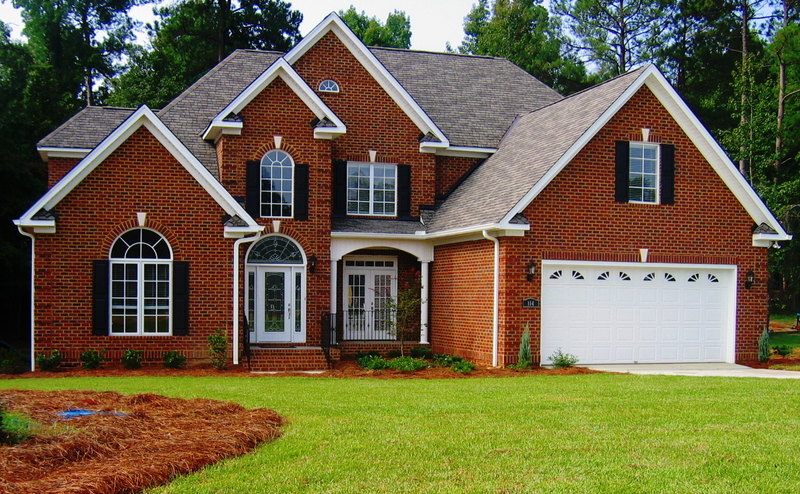 At Coastal Home Inspectors, we provide you the extremely qualified and experienced home inspectors to inspect your home from each and every possible aspect. Our home inspectors give you the best Fort Myers home inspection services for the inspection of your home or condo. A thorough home inspection at Coastal Home Inspection include the visual examination of condition and structural components of a home including walls, lawns, garages, balconies and other interior appliances and systems including central air conditioning system, plumbing system, electrical system, water heating system and many other components. A home is also inspected for its roofing system to expose the condition and structure of the roof. After the completion of inspection a home inspection report is prepared to explain the findings of inspection. Report give you the actual information of items in need of repair and safety issues. Purpose of a home inspection report is to make you understand the home’s holdings and help you in making the final decision. Buying a home is the biggest investment that a person would ever make, so you should be sure about that you are not buying a defected home. Coastal Home Inspectors help you in choosing the your ‘dream home’ by giving you the best home inspection services, that not only reduce your stress but also give you a peace of mind and satisfaction.